What is Live Caribbean Stud? Caribbean stud is a select poker variant played online against a real dealer. Here, the player needs to be dealt a stronger hand than the dealer. Players need to follow a strategic approach when deciding whether to fold or raise by evaluating the strength of their hand and the exposed dealer’s card. Live Caribbean stud poker is the online version with a live dealer option. The dealer deals from a deck of physical cards and not a random number generator as in the case of the online version of this game. Playing against a real dealer takes care of real concerns gamblers have with automated sites. Caribbean stud poker is played using one pack of 52 cards. To play, one has to place an initial ante bet to reserve their position. From there, the dealer shuffles and deals each player with five cards. Only one of the dealer’s cards sits face up for the players to see. Players fold or call their bets. After bets are made, the dealer turns their cards over and reveals them to the players. The dealer needs an ace/king to play, and if not, each player wins an even amount on their ante. If the dealer qualifies and beats the players, both the ante and the raise lose. The only sure strategy used in live Caribbean stud is to play hands that are higher than the dealer’s hand. Placing hands of lesser values reduces the odds of winning. Call when with a ace/king, or a card that matches the dealer’s hand. A pair or any better combination warrants a call. Being strategic is all about learning what to do and when. Thus, always avoid folding pairs, never play weak hands, and with an ace-king combination, play properly. The essence of being strategic when playing Caribbean stud is to lower the house edge, spread risks, enjoy the game longer, or win some money. Caribbean stud is a relatively new entrant into the gambling scene, but it enjoys a massive following. While there is no info about the innovator, the game was first played in the 19th century in the Caribbean– its dawning is projected to be way earlier in simpler forms. It was until the early 1990s that the game founds its way into real casinos in the United States and some parts of Europe. Ever since, this game has spread to other nations like South Africa, where it enjoys a massive following. It is now predominantly played online, with players getting better value for their money. South African gamblers have the option to play Caribbean stud in licensed brick-and-mortar casinos or online casinos. One should evaluate their options objectively to understand what different casino options have to offer. Players should read user reviews or play a free version of the game online before committing their money. As far as Caribbean stud poker is concerned, online casinos are a more practical option compared to land-based casino establishments. Live Caribbean stud redefined the online poker experience not only among South African players but globally. 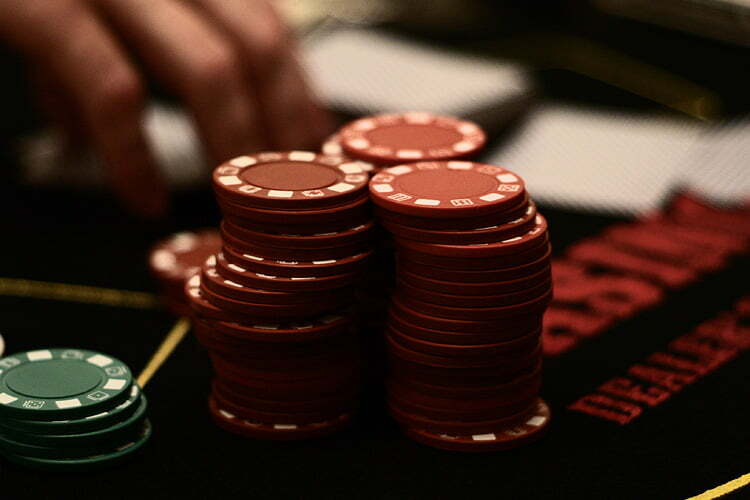 Live dealer Caribbean stud offers the closest experience to that provided by physical casinos.